In addition, Vaudeville will feature performances from the Moscow Traveling Wonder Circus, The Jumbo Shrimp Circus and the Mitchel Evans Mime Experience. 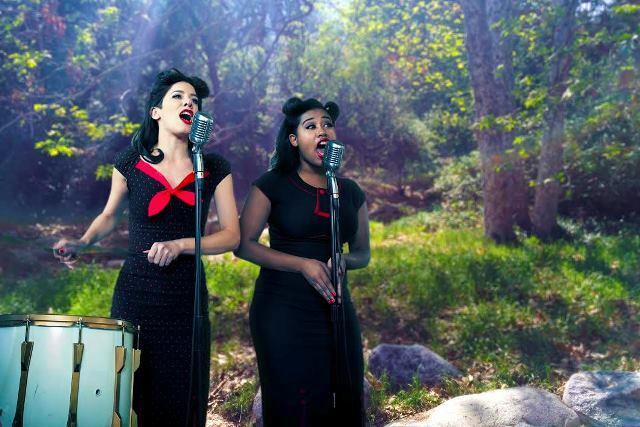 Vaudeville in the Park is a concert to benefit the Griffith Park Free Shakespeare Festival, the annual summer presentation of 10 weeks of 40 classical theater performances, education workshops, pre-show arts performances and salon-style discussions, all presented admission-free. Ticket Prices: Guest $35; Guest – Family $70; Premium $100; Premium – Family $180; VIP – $250; VIP – Family $400. Tickets are available at www.iscla.org and are tax deductible.